This map isn't part of any series, but we have other maps of Philadelphia that you might want to check out. 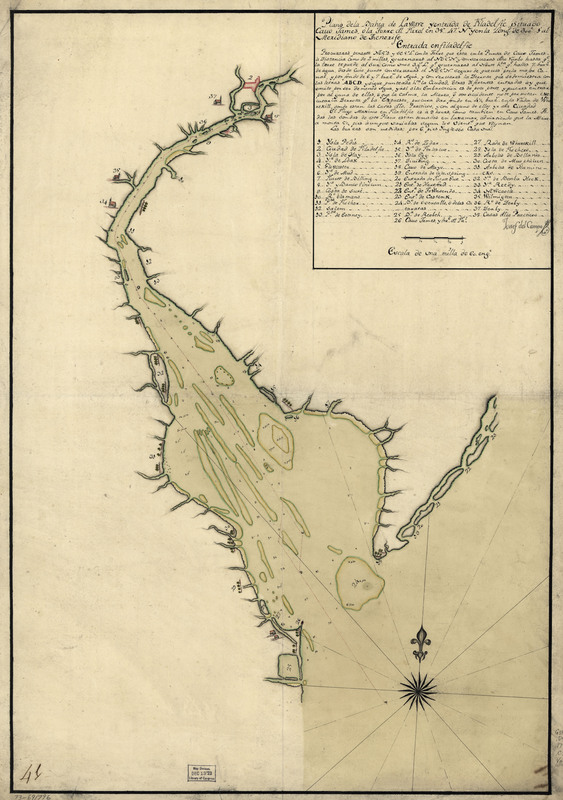 Del Campo's 18th-Century map of the mouth of the Delaware River. Downstream, presumably, from where Washington famously crossed it. 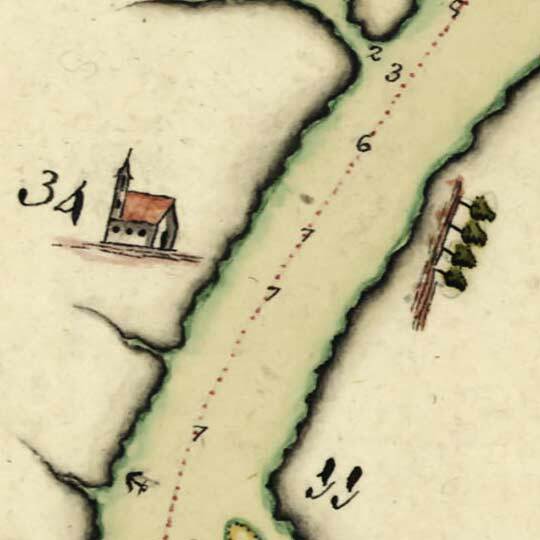 For more map resources and imagery from this period in Delaware's history, check out the Delaware Historical Society's website.